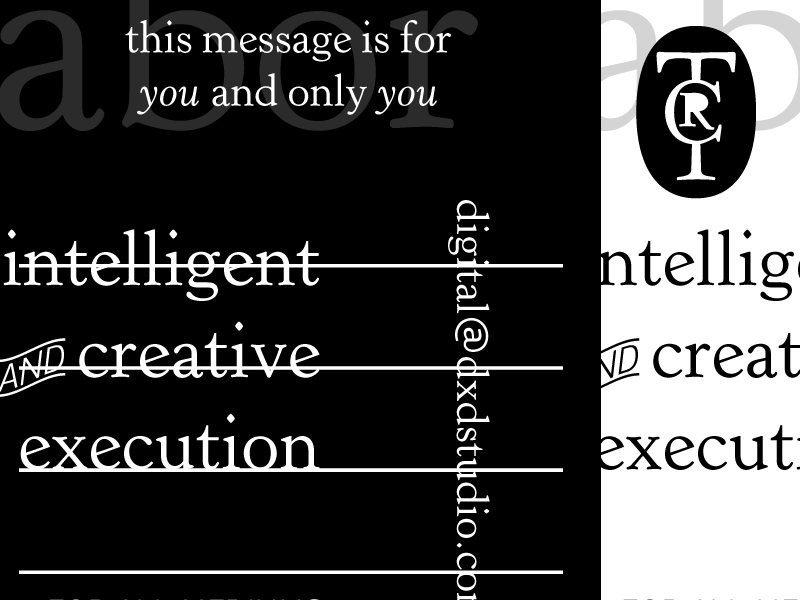 These business cards were a fun experiment for me. I wanted to do something classy and custom, while also offering something unique to the potential clientele. I made the back contain a spot for custom writing. 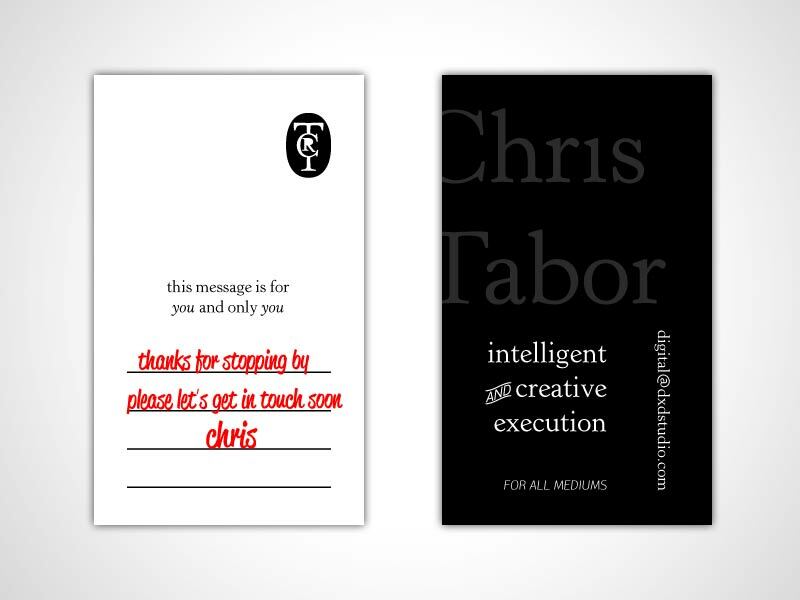 Example writing on business cards.